Danielle Hendrickson Design and Photography: Cool find and GOT TO HAVE! Cool find and GOT TO HAVE! 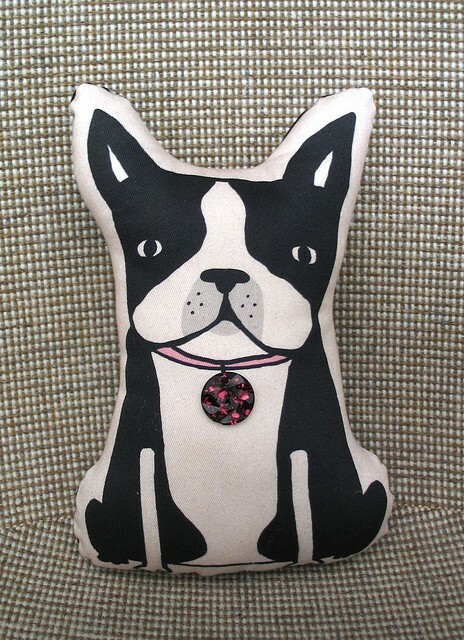 boston terrier pillow plush from multiple personality.